Tennis System unleashed the official video today for their song "Memories & Broken Dreams." 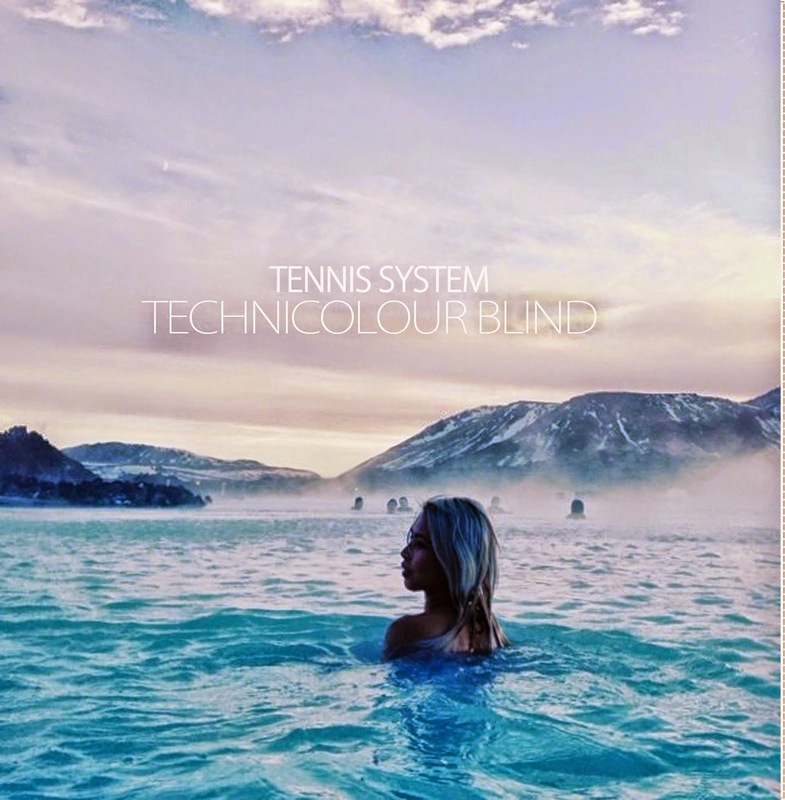 The track is taken from the band's swoon-worthy 2014 album Technicolour Blind (required listening for fans of Jesus & Mary Chain, Crocodiles, A Place To Bury Strangers, etc). For more on Tennis System, visit them on Facebook.